Romanian hospitality is one of the things that make us proud of Romania. And it is best seen in the countryside, where people are simple, benevolent, and enjoy the small and really important things. We really miss eating fresh food, listening to fairy-tale stories, and taste the fruits directly from the tree. 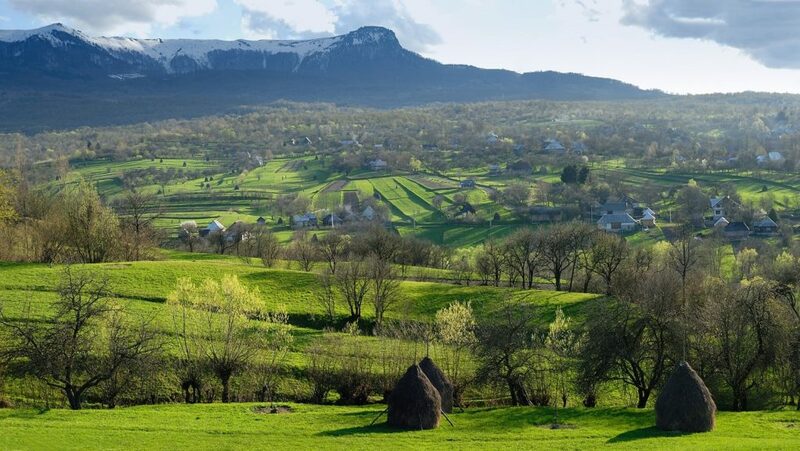 And how else can we please our longing if not with a trip (or more) through authentic Romanian villages. 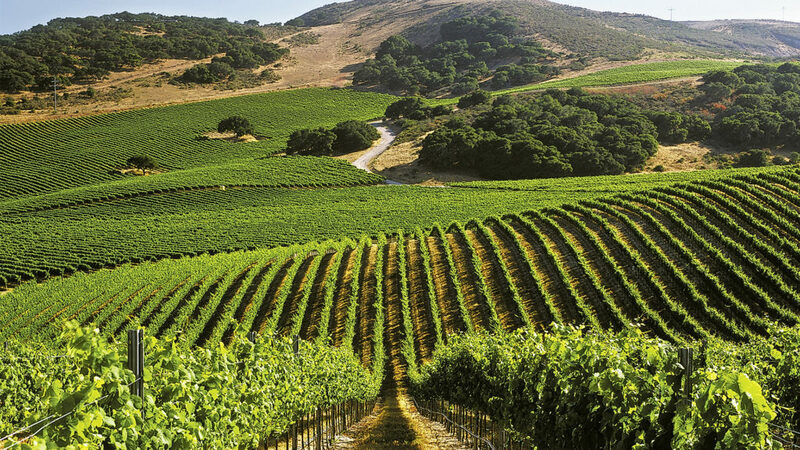 Chardonnay, Pinot Noir, Merlot, Cabernet Sauvignon – it does not sound too Romanian, is it? Well, they’re all made out of grapes from our lands in the beautiful village of Tohani. As soon as you get there, you feel an overwhelming atmosphere (in the good sense) and start to enjoy small things. 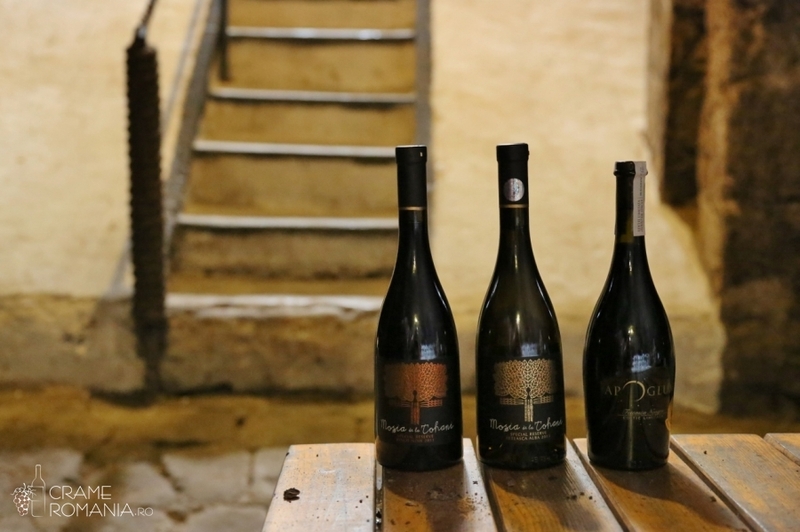 If a glass of Fetească Neagră is good anytime, in Tohani it will be a hundred times better. And as a plus of the already existing romance, Tohani village is famous for a royal love story inspired by Cinderella. Prince Nicholas, son of Ferdinand I and Queen Maria, gave up his status to marry Ioana Doletti, a young woman lacking noble titles. They married in the beautiful church of Tohani in October 1931. Isn’t it beautiful? St. Gheorge is the village where the Danube kisses the Black Sea. 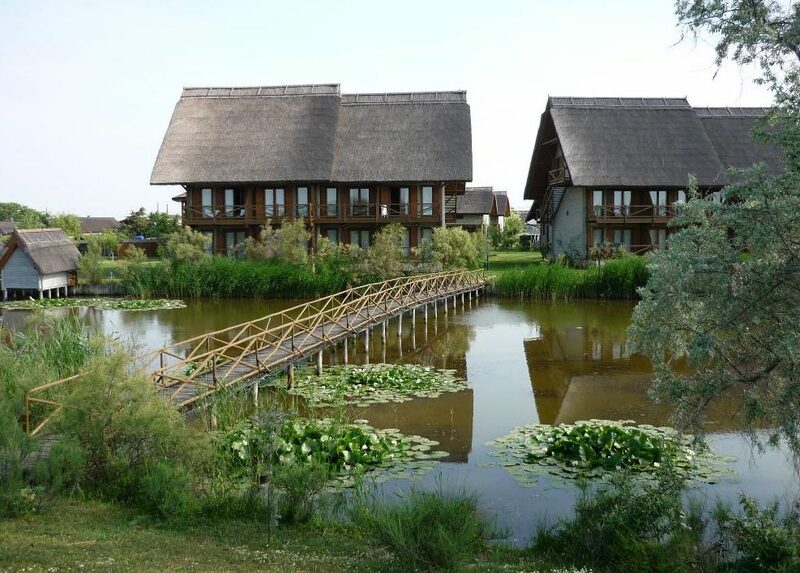 Somewhere in the east, in the Danube Delta, you will reach this magnificent village after a boat trip. There you will forget that there are cars, or horns, you will even forget about all your problems. Peaceful beaches, wild horses, incredible sunsets and dreamy landscapes will make you fall in love with this place. What’s even more beautiful is that you can experience a whole Romanian holiday through the local cuisine, which is a real treasure. Just as I said at the beginning, the people here have an unprecedented hospitality, so you have to stay with a native. We can hardly wait to go back! We move from the water to the mountain, more precisely somewhere near the Trascau Mountains, in Alba County. This village in Transylvania conquered us instantly, and not just us. Rimetea is the only village in Romania awarded with the Europa Nostra Prize of the European Commission for the preservation of the material cultural heritage. Almost all houses have been restored as authentic as they could, and locals keep Romanian customs and traditions in their lives and in their daily routine. 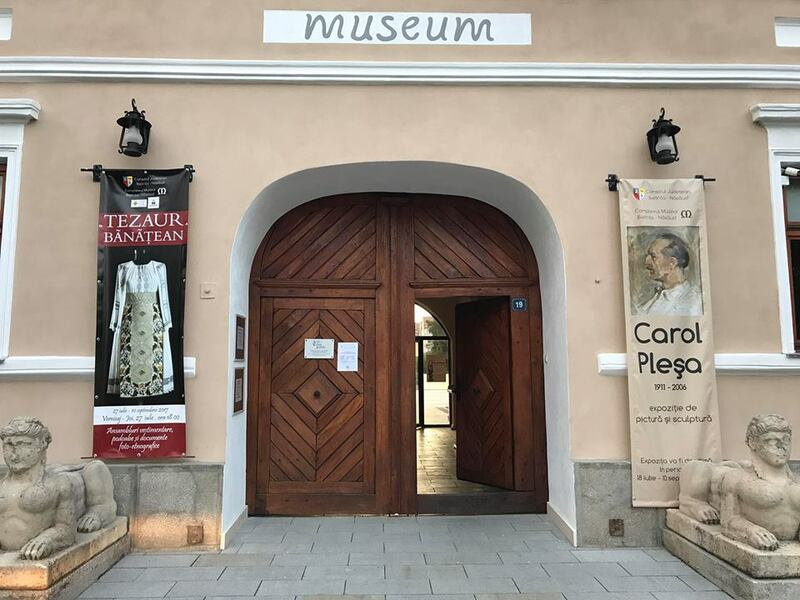 In the center of the city there is a museum with handmade objects that reproduce the story of the village, and near the village rises, almost dramatically, a very spectacular rock wall, 1129 meters high, called Stone of the Szekler. It’s a sight that can not be forgotten! 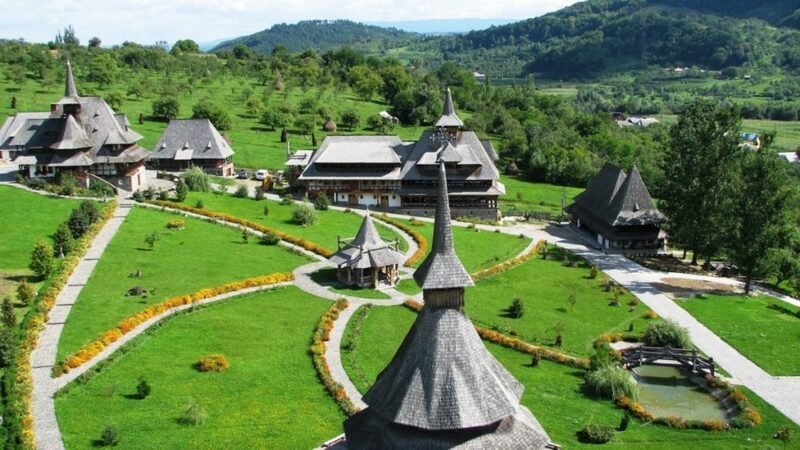 Recognized as the fairytale land of Maramures, Breb is one of the most popular tourist destinations in Romania. Of course, for those who want to feel Romanian in all its splendor. Why is Breb so popular with tourists? Because it is a small, authentic Romanian village, which has kept its traditions even after so long. And nothing is more beautiful than discovering a place in terms of habits that define it from ancestral estates. We remain in Maramures, only in the village of Barsana. What impresses here is the Barsana Monastery, considered “Mount Athos of Maramures”. The settlement was built in the middle of the 16th century and now, centuries later, it is still highly appreciated. Several kilometers away is the Barsana Wood Church, which is part of the UNESCO heritage. The good part is that you will not be disturbed to walk from one place to another because those streets are full of traditional Romanian houses. We felt just like in a novel. The next trip takes us to Banat, in the village of Giroc. If we have so far admired Romanian landscapes and architecture, here we are fascinated by the … Romanian port. In Giroc there is a collection of over 1000 pieces of clothing and accessories, all gathered by Marius Matei. His story impressed us so we promise to write more about him soon. 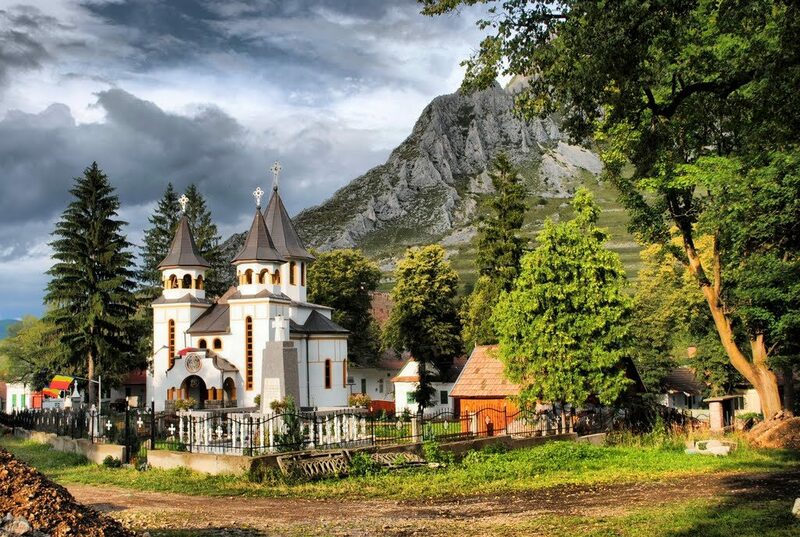 Of course, these are just some of the wonderful villages in Romania. We will surely come back with other proposals. * The source of the first photo is Vlad Dumitrescu.